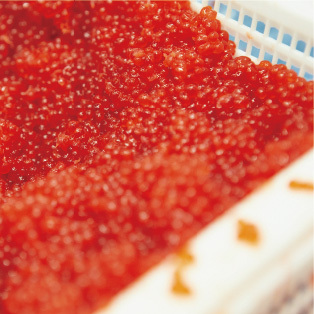 People love Kawaki Foods’ salmon roe items because they are not salty and do not have an unpleasant fishy smell. 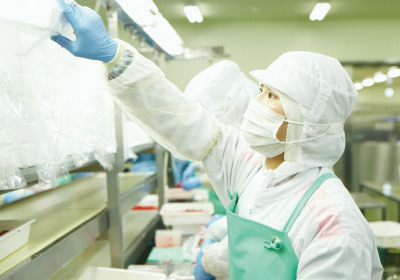 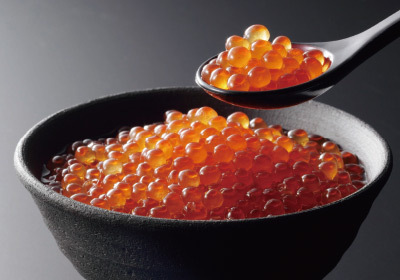 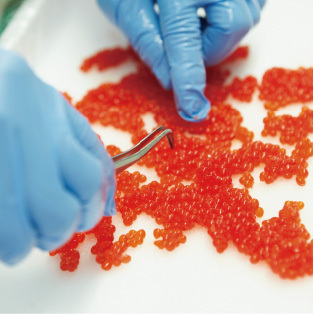 To provide tasty products, the company is very careful about where and when they obtain their salmon and manufactures different types of roe commodities according to market needs. 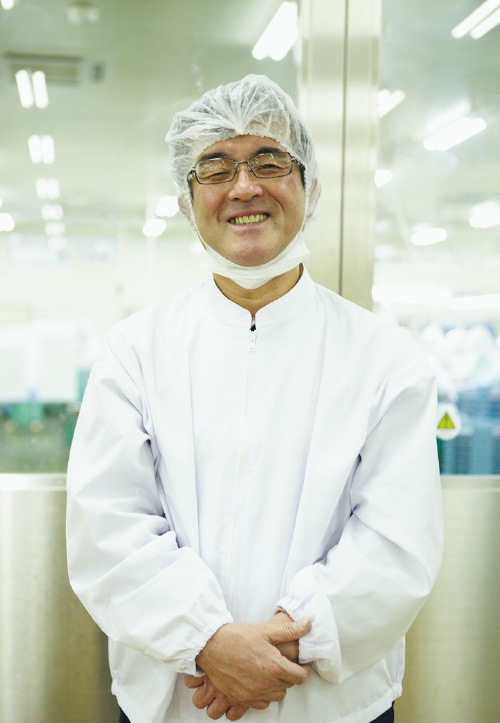 To the delight of customers everywhere, the mild and flavorful Kawaki Foods’ items are available at supermarkets, convenience stores and restaurants nationwide. 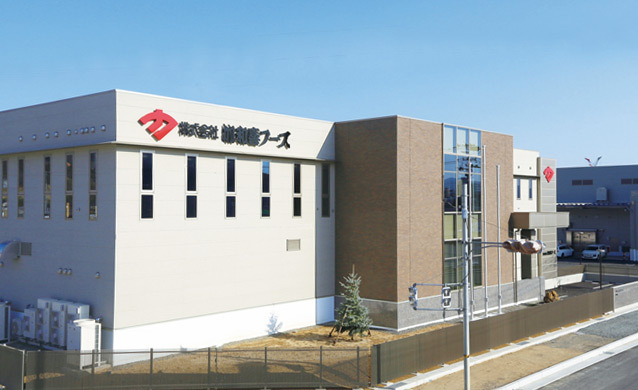 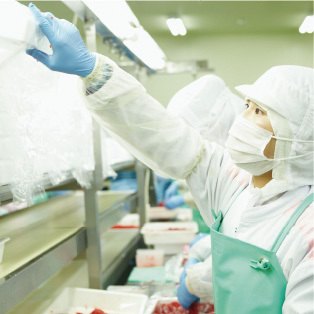 Kawaki Foods delivers safe food items manufactured under thorough quality management at its factory certified by HACCP/ISO 9001.